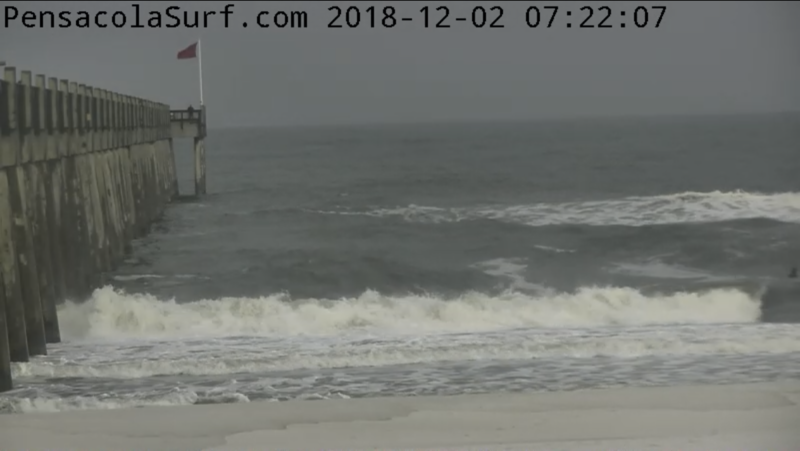 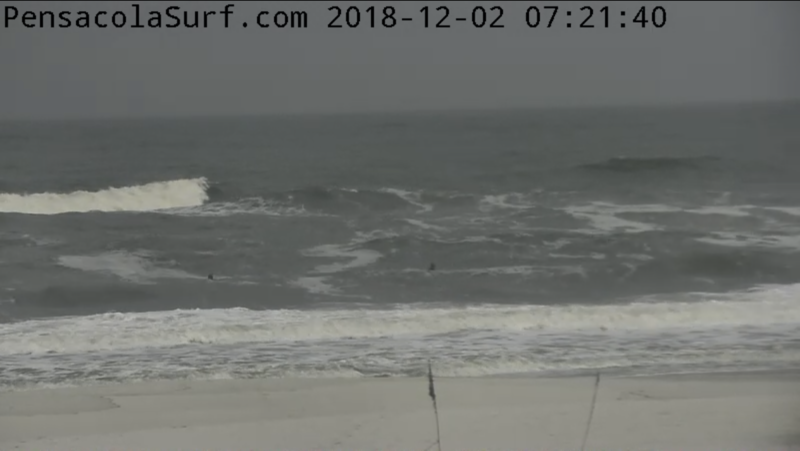 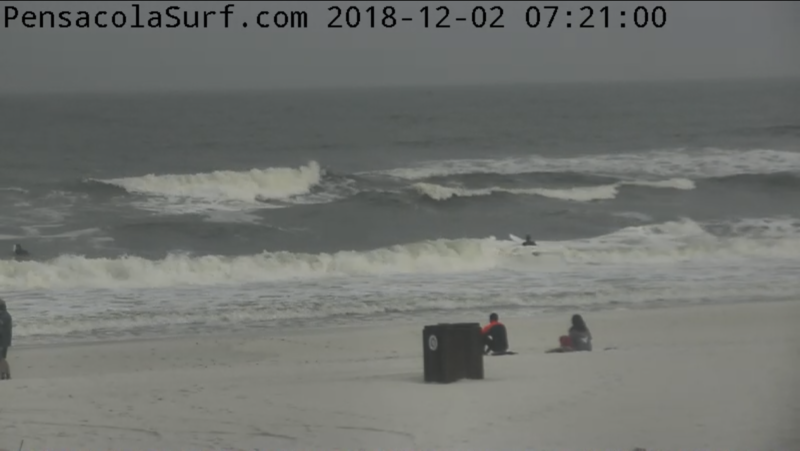 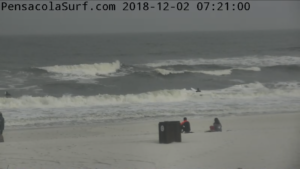 Good morning, we have overcast skies, air temp is 67, water is 68, wind is blowing 10-30mph out of the WSW. 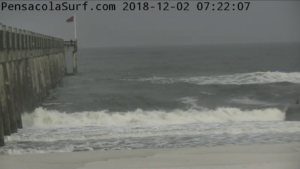 We have neap tide, the first low tide was at 4:25 am and the next low tide will be at 12:35 pm. 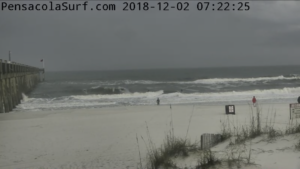 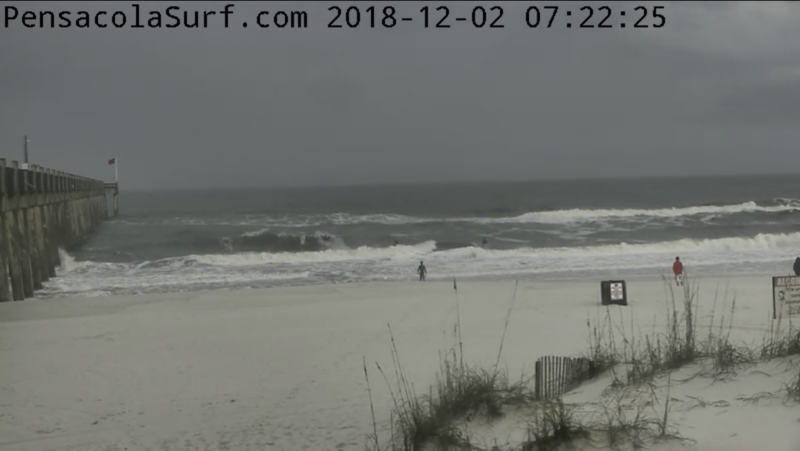 The first high tide will be at 8:00 am and the next high tide at 8:28 pm. 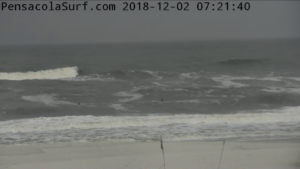 Surf is running chest to shoulder with bigger sets. 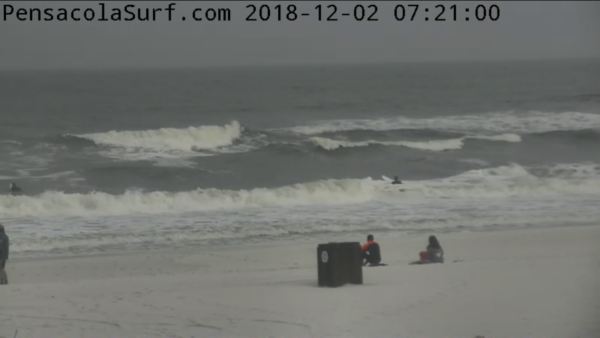 Don’t forget to stop by innerlight for all your surf supplies!